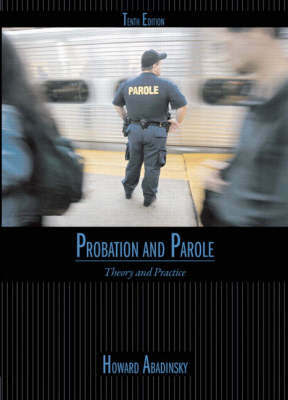 Written by former community corrections professional, this book provides a state-of-the-art view of probation and parole. Offering a new two-color design, this revision contains updated material from agencies throughout the country and features 12 chapters that focus on all aspects of topic from the practitioner's point of view. Throughout the book, controversial issues are addressed and capture the conflict between the need to maximize community safety and the need to control the cost of operating prisons. Additional attention is paid to both the juvenile and adult populations and the book considers how the probation officers work with each.